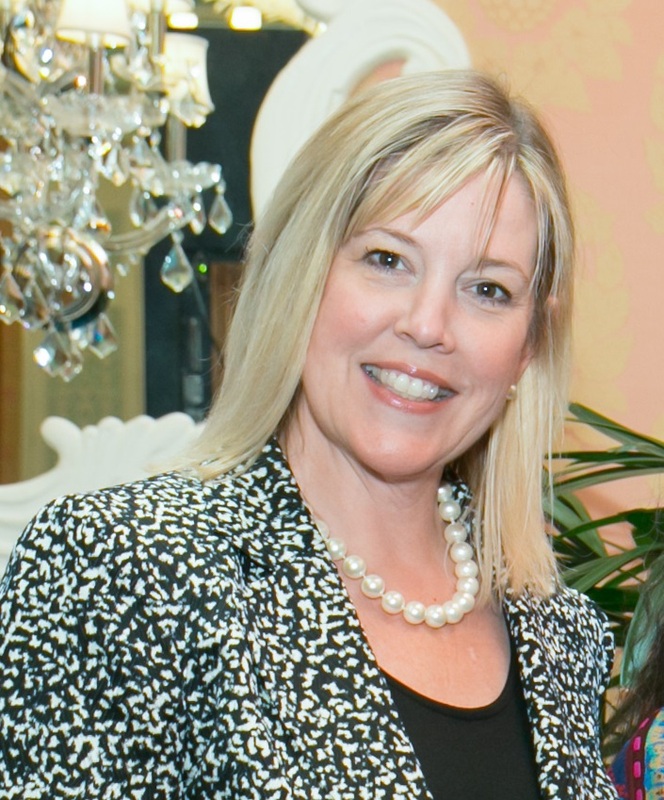 LAKE WORTH — Rena Blades, president and CEO of the Cultural Council of Palm Beach County for the past 13 years, will step down from her post, effective Jan. 15, the council said today. Upon Blades’ departure, Kathleen Alex, the council’s interim director, will oversee the agency’s grants, manage the cultural tourism programs under the Tourist Development Council, manage programs for local artists, present the Muse Awards and provide other services. To replace Blades, a national search for a new chief executive officer will be conducted. “Rena has made an enormous impact on this organization and our county since she was appointed president and CEO in May of 2004, and we are sorry to see her go,” said board Chairman Nathan Slack in a prepared statement. “However, we are happy for her as she embarks on a sabbatical to travel with her husband, John, and to privately consult,” he said. “Her commitment to the people of this county and our cultural community has been unwavering, and I know the impact of her many accomplishments will remain for years to come,” Slack said. According to information provided by the council, the agency has grown under Blades’ leadership. From 2004 to the present, the council’s staff increased from five full-time staff to the current 18 full-time, five part-time and up to three volunteer staff members. Assets grew from $1.6 to $5 million and annual revenues grew from $4.1 million to $9.2 million, with contributed revenues increasing 150 percent. Blades’ accomplishments include: The creation and execution of three separate strategic plans, the establishment of art&culture magazine, which has garnered more than 25 awards; increasing the county’s funding of arts and culture by approximately $1 million annually; the initiation of the Muse Awards and the Spotlight Luncheon; the council’s move in 2012 to the Robert M. Montgomery Jr. Building in Lake Worth; the production of the Culture and Cocktails series; increased programs for local visual artists and musicians; establishing the Cultural Coalition; new arts education programs for children; and the formation of Cultural Educators Committee. Additionally, under Blades’ tenure, annual grants to cultural organizations and artists increased from $3.1 million and four programs to $4.5 million through 10 programs. “As the Council begins on its 40th anniversary year, the board and staff are beginning this new year with strength, passion, and a commitment to providing Palm Beach County with a world-class cultural council positioning Palm Beach County as a preeminent region for creativity and culture in the U.S.,” Blades said in a prepared statement.